The Cover Is Environmentally Friendly PU/Linen cloth ,The Stool Is Soft And Wearable, Free Of Unpicking And washing. Wooden Support + High Rebound Sponge + Environmentally Friendly PU/Linen cloth. 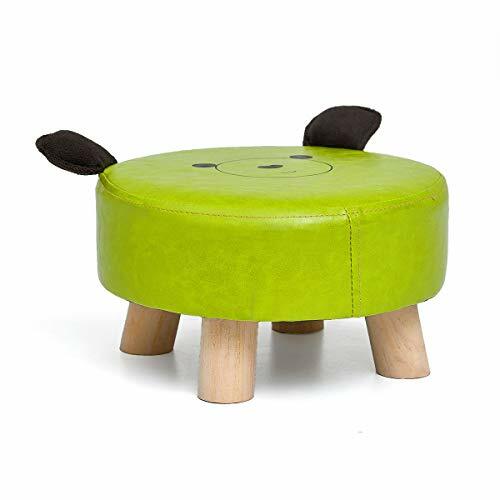 Can be used as pouffe stool, Footstool, Ottoman, Children stool, Milking stool, Sofa tea stool...Etc. If you have any questions about this product by Barstools, contact us by completing and submitting the form below. If you are looking for a specif part number, please include it with your message.